Chinese automakers have been blamed for copying the designs of other global brand’s cars several times in past. 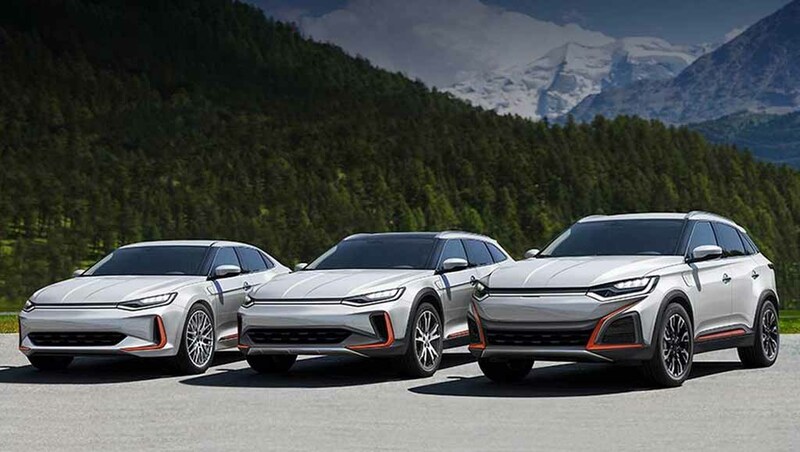 Now it seems the WM Motors has walked the same path, while teasing its future EV lineup. The Chinese company has rendered its future electric SUV, which looks like a modified Mitsubishi Outlander PHEV Concept S only. The photos of the WM Motors’ electric SUV are allegedly the press images from the launch of the new Mitsubishi Outlander. The front fascia of the Mitsubishi Outlander comes with modification to appear different. Instead of the horizontal chrome slats at the front grille in the Outlander, the electric SUV dons a little different look. Also, the headlamps and the front bumper look different. The side profile and the rear fascia of the electric SUV appear very much similar to the Outlander. At the side profile of the electric SUV, all the pillars are fully blackened out to give the roof a floating appearance. Apart from that, the character lines and alloy wheels come identical looking. At the rear profile too, the similarity is visible. The reflector between the taillights has become larger, while the roof spoiler and rear windscreen sports similarity. The rear bumper of the electric SUV has been tweaked, but the similarity cannot be denied. Meanwhile, the Chinese automaker claims the rendered images are not its actual models. Also, the other upcoming EVs bear resemblances with Opel Zafira and Peugeot 508 RXH. The WM Motors is working on a range of electric cars, which include hatchback, sedan, SUV and a MPV as well. The company claims, these will be very affordable EVs once entered into production. The Mitsubishi Outlander PHEV was displayed at the 2015 Paris Motor Show as a concept SUV. It uses a 2.0-litre petrol engine, which is combined with dual electric motors. Electric energy is sourced from a 12 kWh lithium ion battery pack. The electric SUV can run at a speed of 60.8 kmph in all-electric mode.